← Who Should Partake of the Memorial Emblems? The Supreme Court of Russia is set to judge whether Jehovah’s Witnesses can be considered as an “extremist” body. This came after the Russian Justice Ministry made its application for an order which will shut the national headquarters of this group. Jehovah’s Witnesses has its base near St. Petersburg. The website of the Russian Supreme Court announced a legal team would get together on April 5 and consider the application made by the Justice Ministry. The matter of banning all activities by Jehovah’s Witnesses depends on the outcome of this meeting. Members of Jehovah’s Witnesses have responded by making an appeal to Supreme Court officials and the Kremlin. 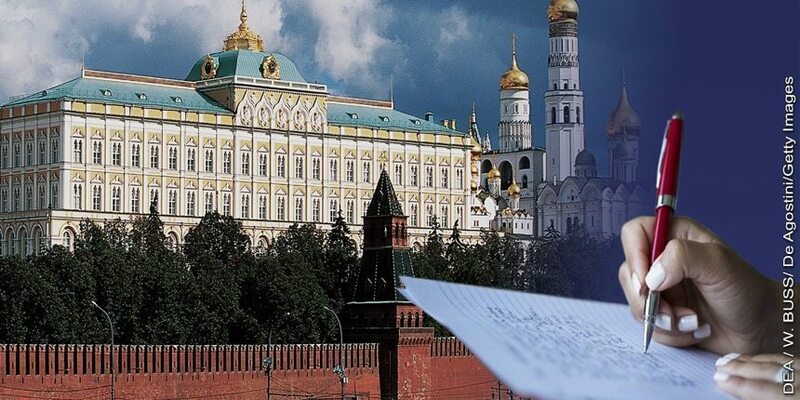 Jehovah’s Witnesses have launched a worldwide letter writing campaign to Russia. The heads of Jehovah’s Witnesses has invited its members from all over the world to participate. About 8 million people identify themselves as a Jehovah’s Witness. Jehovah’s Witnesses is well known for its highly visible foreign ministries. Its practice of campaigning door-to-door has made it well known not only in Russia but all over the world. The problem with the Russian authorities is not a new phenomenon, Moscow labels it as a cult, a label which it fiercely denies. A number of its publications have been inserted into the banned extremist literature link. Russian prosecutors have projected it as an organization which fosters hatred, threatens lives and destroys families. The organization has denied such labels. If the Russian Government has its way, the national headquarters of the Jehovah’s Witnesses near the city of St. Petersburg will be locked off. 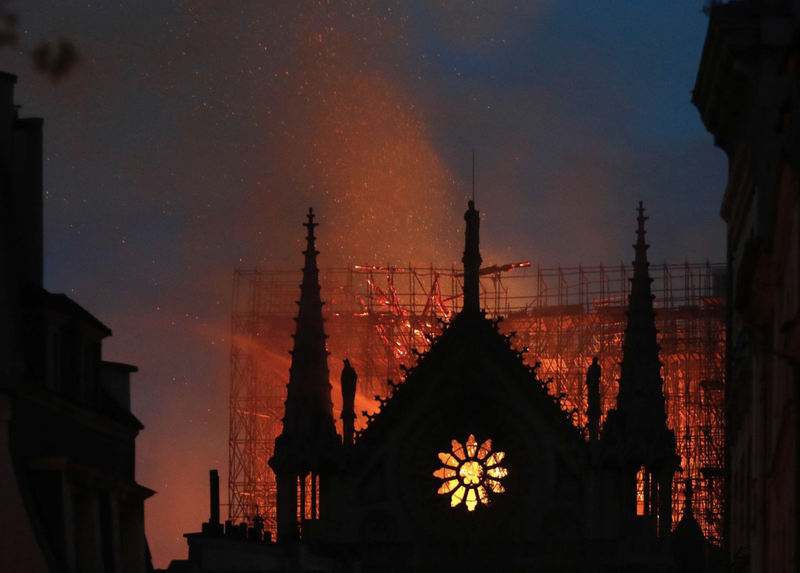 About 400 local religious organizations which are registered with the Russian government will be destroyed. These will outlaw services of about 2,300 Jehovah’s Witnesses congregations in Russia. 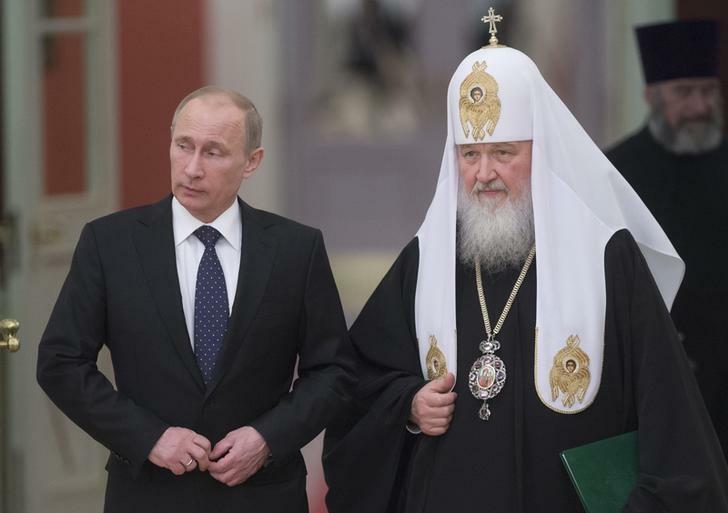 The state will seize all places of worship throughout Russia. Not only this, members of this religious organization will be subjected to be criminally prosecuted for simply carrying out worship activities. All of these matters will be judged by the Supreme Court on April 5. In a statement, Jehovah’s Witnesses said millions of its followers all over the world regard the actions of the ministry a big mistake. In case this lawsuit goes in Kremlin’s favor, there will be catastrophic consequences in regards to religious freedom worship within Russia. 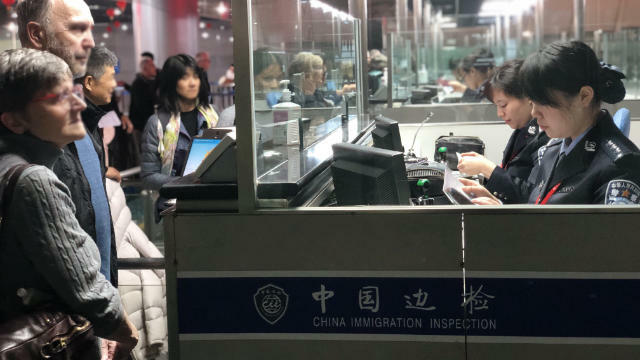 Russian government investigators conducted an inspection of the group’s national headquarters, taking away a number of documents. As Jesus’ teachings reveal, sometimes families are driven apart due to one’s following a spiritual path and others not. It is an unavoidable consequence of one embracing truth in a world ruled over by the father of the lie. Jehovah’s Witnesses in Russia are faced with this same order. Already to placate the authorities the Russian witnesses have ceased using their information carts on the streets. They have stopped using Watchtower literature in their meetings. Will they stop preaching altogether if so ordered? Only if the Watchtower’s lawyers cut some kind of backroom deal. 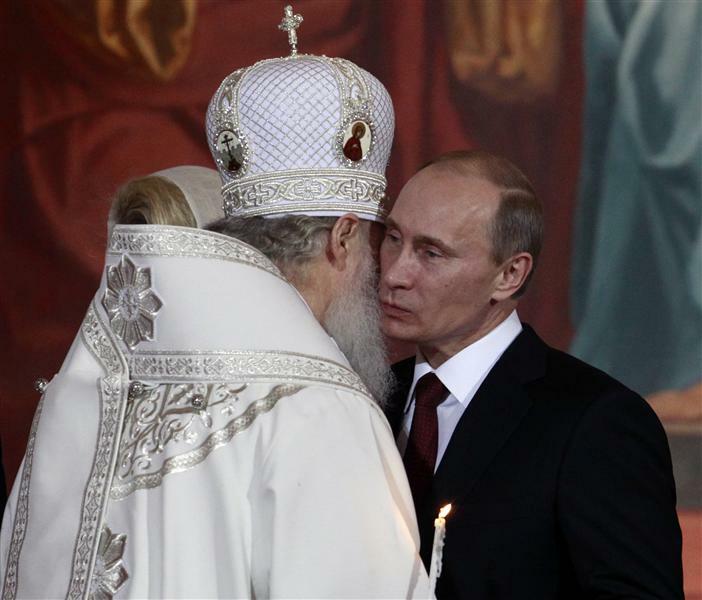 Russia’s Prime Minister Vladimir Putin (R) kisses Patriarch of Moscow and All Russia Kirill during an Orthodox Easter service in the Christ the Saviour Cathedral in Moscow April 23, 2011. There is another aspect of this impending ban on the activities of Jehovah’s Witnesses in Russia. There is no question that the Russian Orthodox Church is behind the suppression of Jehovah’s Witnesses. Since the dissolution of Soviet communism, which had banned religion altogether, the Russian Orthodox Church has experienced a resurgence. 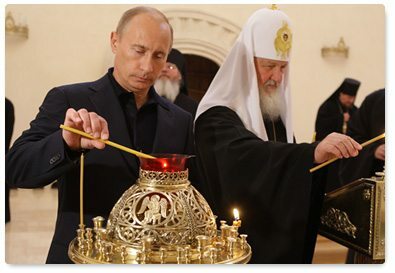 Evidently Vladimir Putin was secretly baptized in the Orthodox Church during the Soviet era. 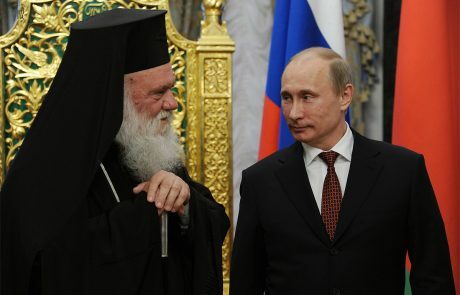 And now the much maligned Putin is the Church’s strongest advocate. Not only does this powerful church/state alliance pose a threat to the existence of Jehovah’s Witnesses in Russia, an outright ban poses a daunting challenge to the teachings and authority of the Governing Body. How so? As all of Jehovah’s Witnesses know, the very cornerstone doctrine of the Watchtower is that Jesus Christ began ruling the world in 1914. And since that time the gentile nations have supposedly had their day. They can no longer impede the King of kings. Not only that, but since 1919 God’s people have been released from Babylon the Great. No longer can false religion impose any restrictions upon the work or activities of Kingdom proclaimers. Yet, the reality on the ground is that the Russian Orthodox Church is moving to absolutely crush Jehovah’s Witnesses —confiscating their headquarters and every kingdom hall in the vast Russian realm. Given the present atmosphere of Russophobia that is gripping America and Europe, which began when Putin intervened militarily in Syria and thwarted the overthrow of the Assad government, it appears as if the Watchtower is looking to garner sympathy from the West by this highly publicized letter-writing campaign. The fact that the Watchtower is hoping to use public opinion to pressure the decision of the court, which is expected to make a ruling on the 5th of April, and has made no appeal to Jehovah’s Witnesses to supplicate Jehovah on the matter, is most telling. This strategy is following a long pattern of political influence peddling that goes back to Rutherford’s shamefully pandering to Hitler. In their PDF instructions to Jehovah’s Witnesses on jw.org on how to compose a proper letter, the Watchtower’s lawyers merely request JW’s to make their letter writing efforts a matter of prayer, but no exhortation is given to supplicate God for the resolution. Of course, if their letter writing strategy works and the court rules in favor of the Watchtower Jehovah will be credited with having given the organization another resounding theocratic victory. Will the WT prevail? If so, at what cost? Will the leadership of Jehovah’s Witnesses strike a compromise with authorities in an effort to save its property? Will that mark the beginning of the foretold apostasy that must come first? Or will the Watchtower be shut down in Russia by the influence of Babylon the Great? April 5th is looming large.